Atlanta is a hotbed of talent. A lot of rap artists and producers flock to The Big Peach hoping to get signed, jumpstart their careers or do collaborations with trap musicians. Though both Reese LAFLARE and Key! hail from ATL, the rappers bring their own style to the game. 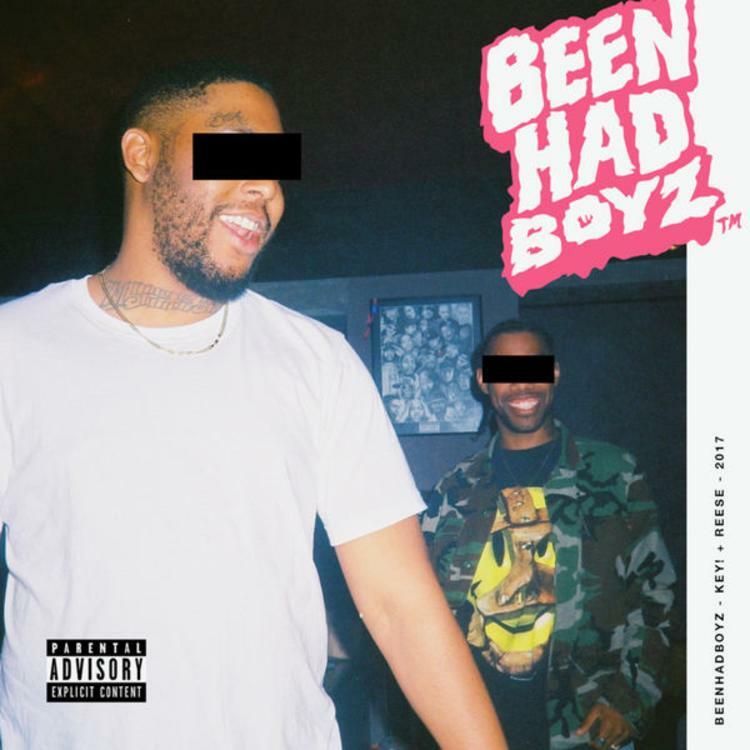 They've now combined their unique flavors and dropped Been Had Boyz, a six-track collaborative project. The tape features producers K-Swisha, Franchise, Sladedamonsta, KCdabeatmonster and Bobby Kritical. Migos' Offset is the only guest rapper. He jumps in on "Money Phone," one of the best cuts on this mixtape. Some of the beats on this tape all sound they're straight out of Super Mario games. The track "1up" and the aforementioned "Money Phone" both seem to sample or at least mimic video game sounds. Take a listen to Been Had Boyz below.